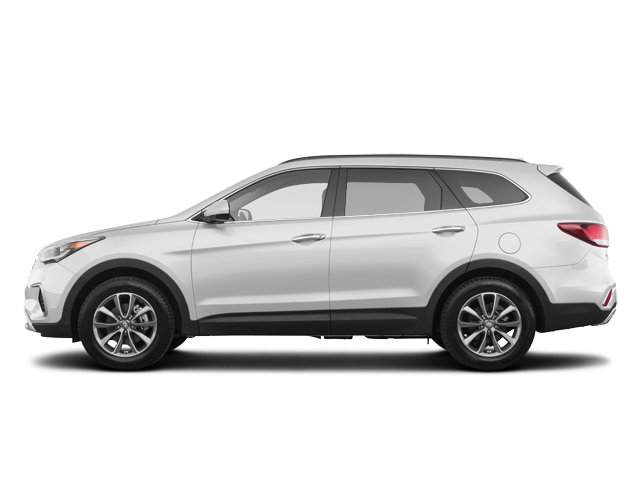 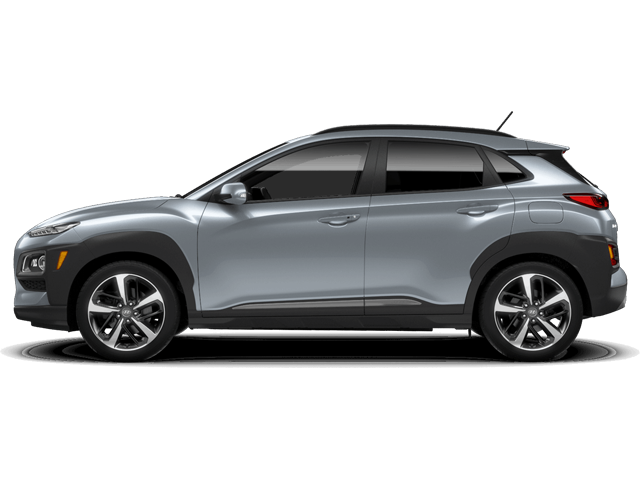 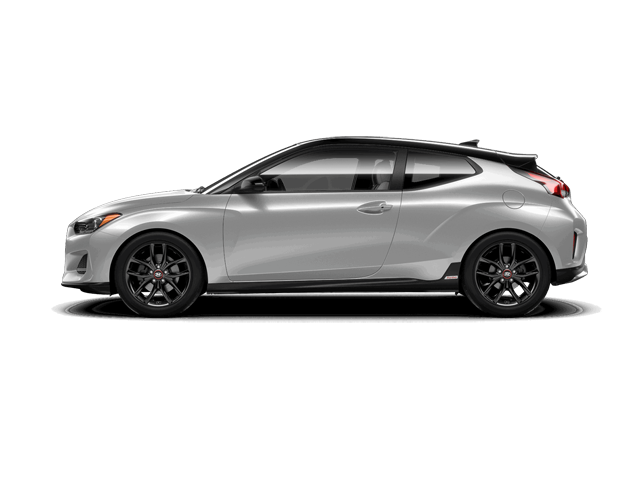 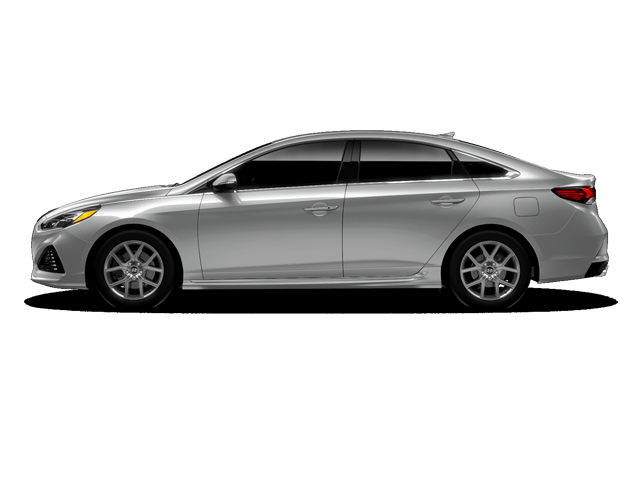 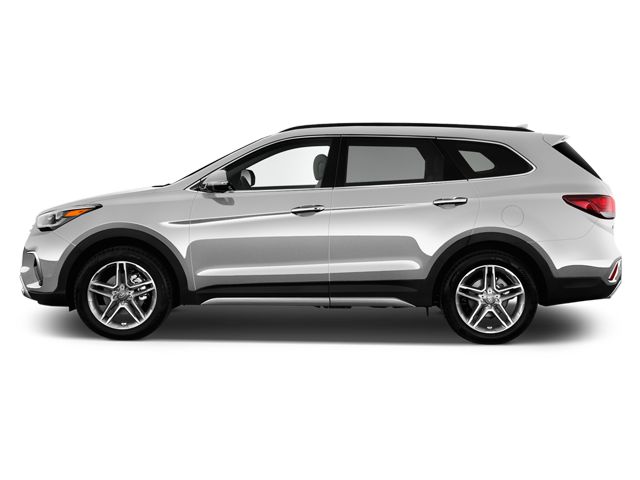 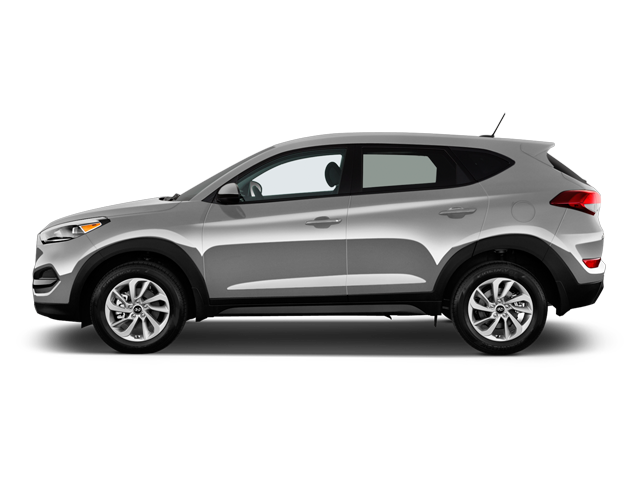 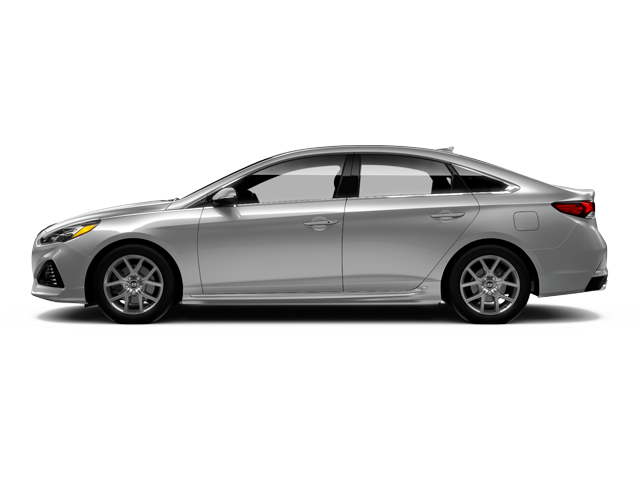 In our virtual showroom you can browse the full lineup of new 2018-2019 Hyundai vehicles for sale in Saint-Laurent and Montreal. 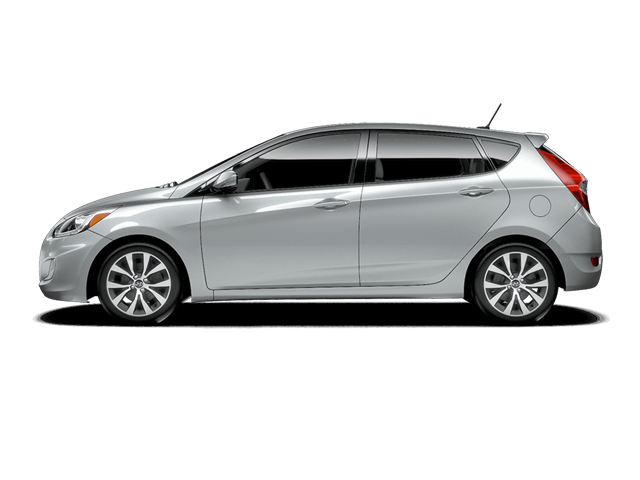 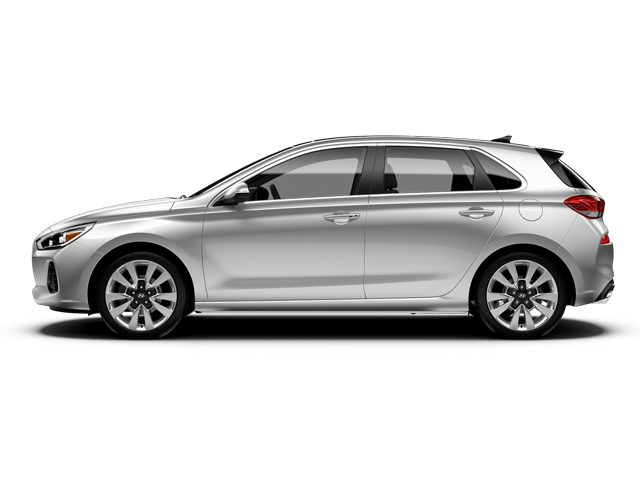 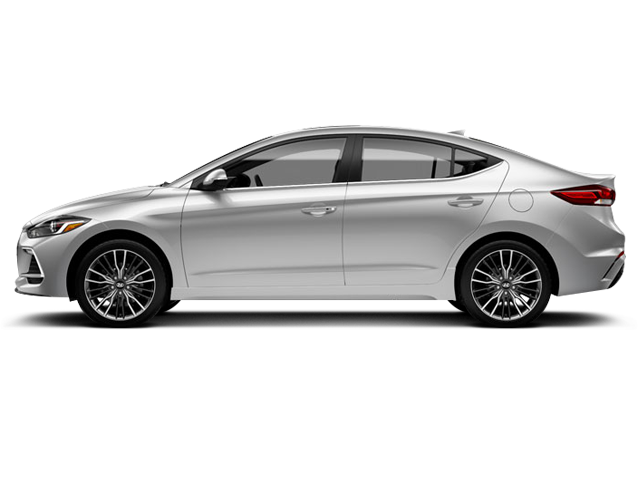 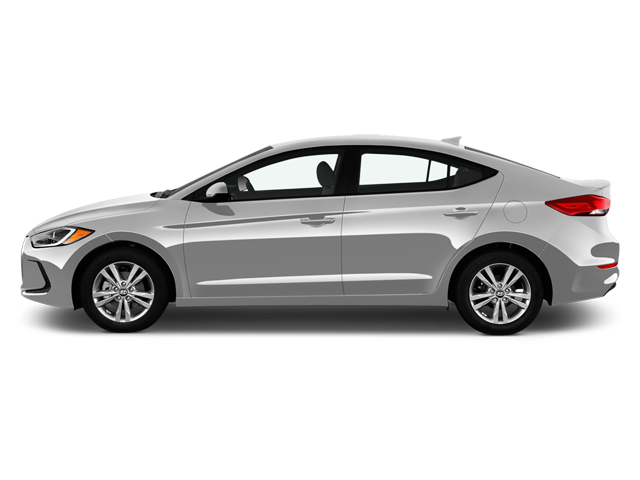 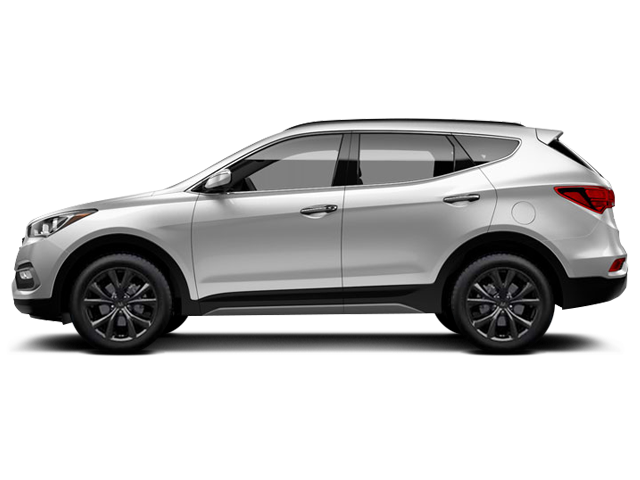 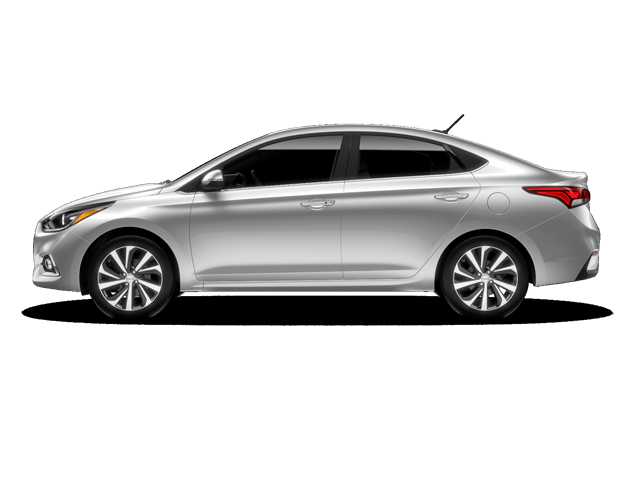 At Saint-Laurent Hyundai, we are committed to offering complete satisfaction to the people who drive our vehicles, and it all starts with the quality of our products. 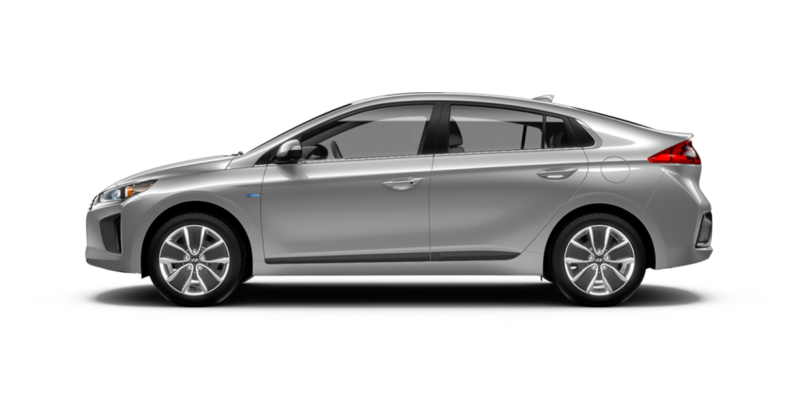 That's why we're proud to offer our clients award-winning cars that deliver outstanding quality, ever-improving fuel efficiency and affordability - cars that are smart to own, smart on gas and a smart way to spend your money. 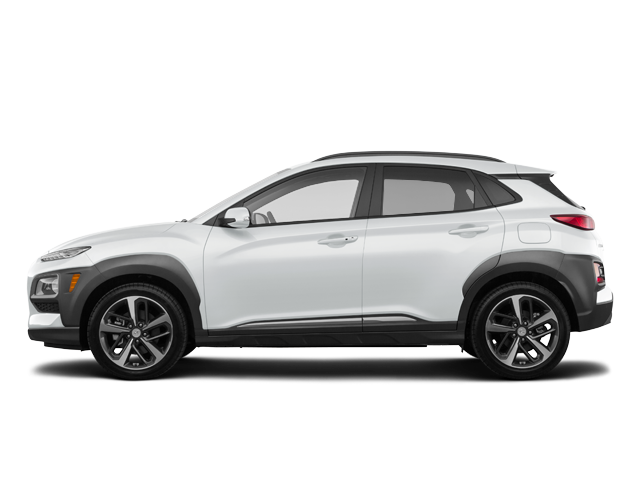 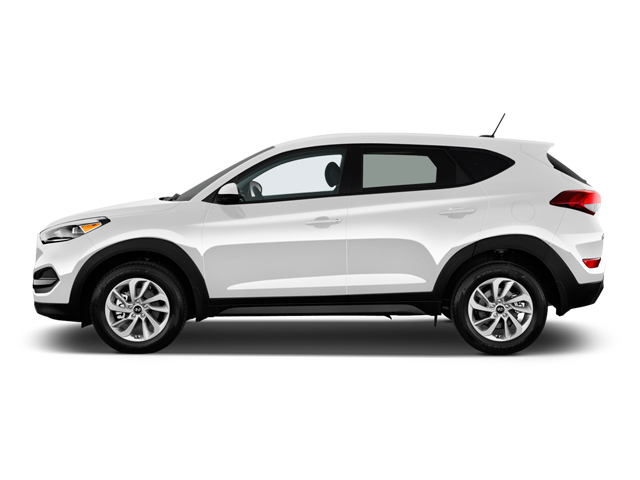 Here you can consult specifications for each of our fine cars and crossovers, make vehicle comparisons, and ask for a road test or price quote.Our online consultants are there to answer any and all of your questions; just fill out our simplified form, and we'll get back to you promptly. 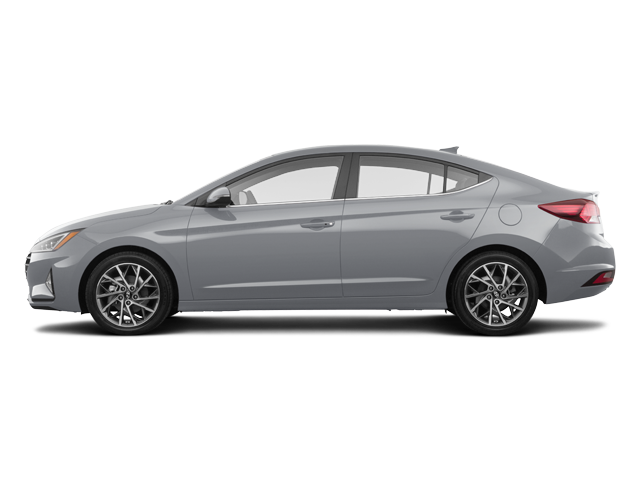 Or come by and see our lineup, including the all-new Hyundai Elantra, or the award-winning Genesis; we know you'll be impressed. Our qualified and friendly staff will welcome you in a pressure-free environment and ensure your new-vehicle purchasing experience is a pleasant one.